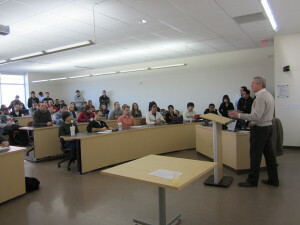 The College of Business and Economics of the University of Wisconsin-Whitewater held its annual Ethics Week this past week. The program was developed by Dr. K. Praveen Parboteeah a Professor of International Management. Parboteeah's research interests include ethics and innovation management. He has been investigating business ethics issues and their relationships with critical organizational outcomes. Equipping the next generation to be truly successful includes addressing ethical considerations. To quote Anita Roddick, founder of The Body Shop: "Being good is good business". 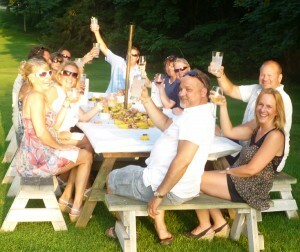 As we start to feel the cooler weather and shorter days of fall, we are remembering our summer fondly. This summer the Peter Scherrer Group was proud to sponsor a private party for 16 on Pine Lake to benefit the counseling program of Children's Service Society of Wisconsin. For a second year in a row, a generous group of individuals purchased the party with a donation to Children's Hospital of Wisconsin. 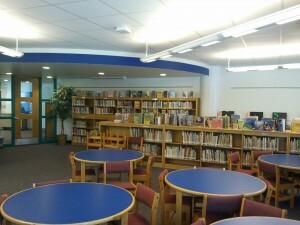 With pressure from two directions - need for additional classroom space at Highland View Elementary and limited financial resources - Greendale School District got creative: Re-purpose existing space to address changing needs. Serving as the District's Owner Representative, The Peter Scherrer Group (TPSG) analyzed alternatives and presented options to the District for consideration. Following selection of a solution, TPSG conducted the selection process for the needed design and construction services. Kudos to JP Cullen and their design team member, Groth Design, for achieving the near impossible: Designing, permitting and building out the project in 6 weeks. GDS staff, lead by Brian Koffarnus, made this timetable possible. 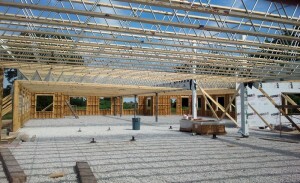 The trusses are up at the new corporate headquarters for Cannella Response Television. Consistent with the open office design, these trusses will remain exposed and along with glulam columns, contribute to a warm and rustic look. The Construction Career Academy was well represented at the Senior Awards Banquet held at Burlington High School. Thirteen graduates received recognition and their certificate for completing the program that integrates traditional curriculum with construction education. In addition, the students received power tools, courtesy of the Associated General Contractors of Wisconsin, industry sponsors of the Construction Career Academy. Peter Scherrer, a past president of the AGC of Wisconsin and strong supporter of the CCA was present to congratulate the graduates. Work is progressing great at HGI, Quad/Graphics in Burlington on the 40,000 sf plant expansion we have under construction. 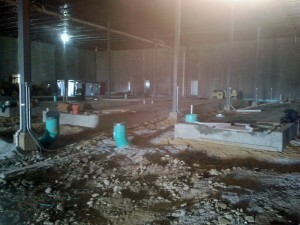 Mid-construction our contract was expanded to include massive concrete pads for the printing press equipment. Those are now complete and we're proceeding with installation of the floor slab. 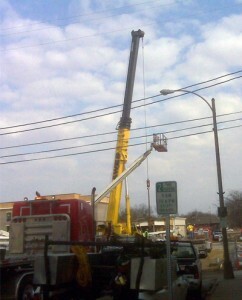 Cranes are on site and precast is being installed at HGI today! 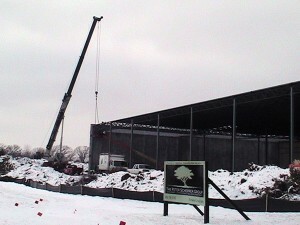 Progress on this 40,000 SF plant expansion continues. See pictures below. Ready to break ground on a 40,000 SF expansion at HGI Companies in Burlington. This additional space will accommodate new production equipment for this commercial printing company recently acquired by Quad-Graphics. This project is a testament to HGI's continued commitment to the Burlington Community. The crane is on site and it's time to start setting the precast for the Downtown Burlington Parking Deck!